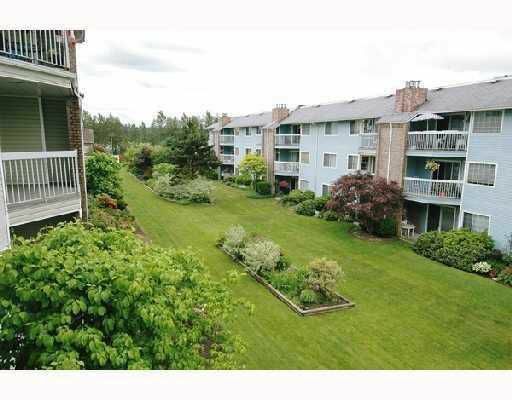 Fraserview Village, adult oriented (55+), 1 bdrm + den, immaculate condition, oa k kitchen, view of courtyard & river. Freshly painted, insuite laundry, rec cent re w/ indoor pool, hot tub, & workshop. Walk to town, bus at doorstep.